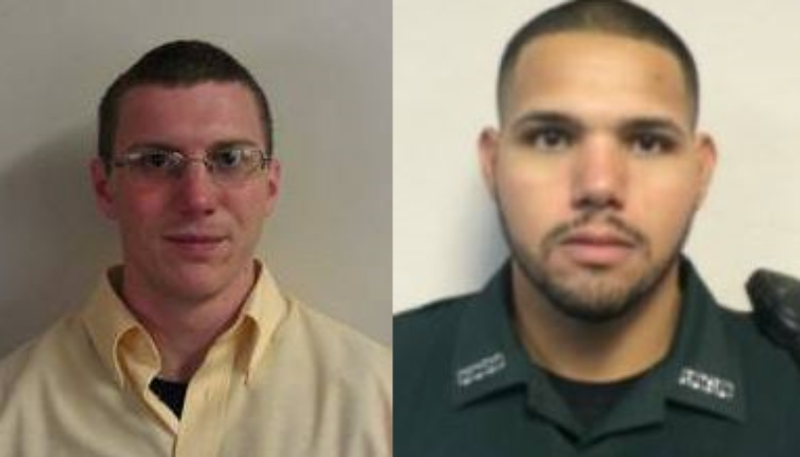 Sergeant Noel Ramirez-Beltran and Deputy Sheriff Taylor Lindsey were shot and killed in an ambush as they took their lunch break in a Chinese restaurant at 1122 East Wade Street, in Trenton. At approximately 3:00 pm a male subject opened fire on them from outside of the establishment, fatally shooting both through the restaurant's front window. The man then went to his car in the parking lot and committed suicide. 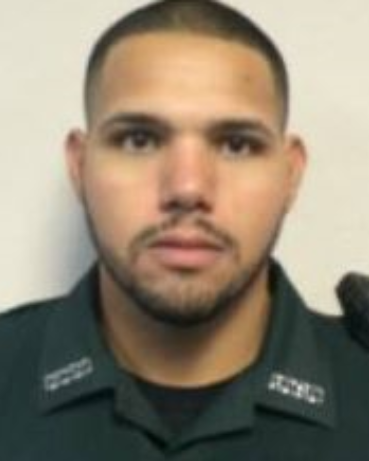 Sergeant Ramirez-Beltran had served with the Gilchrist County Sheriff's Office for seven years. He is survived by his wife and two children. Respect, Honor, Remember. You and your family are in my thoughts.